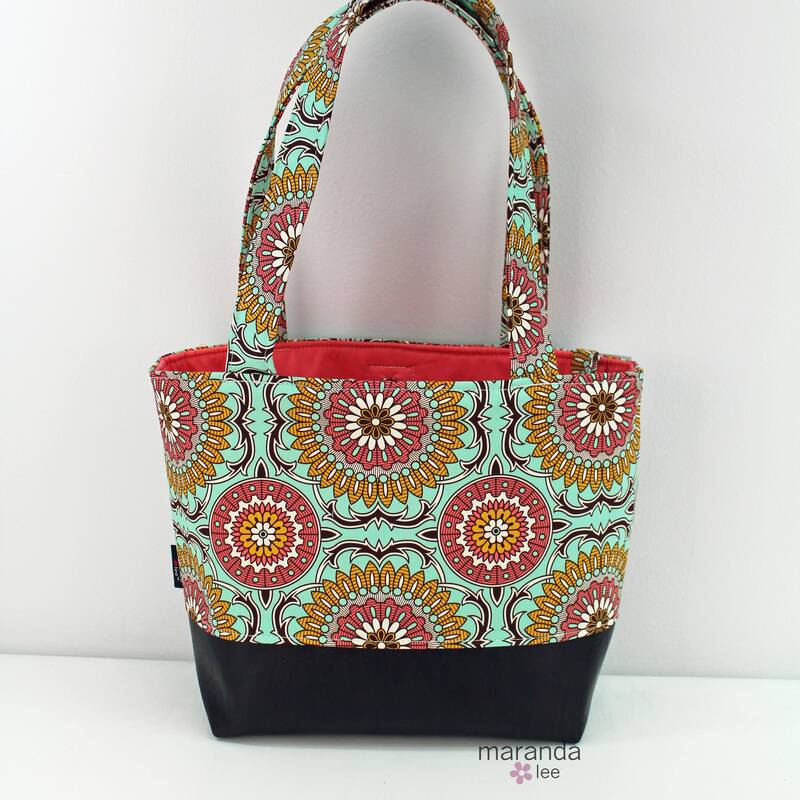 This medium tote bag is perfect for everyday! From running errands, strolling the farmers market to traveling to your favorite destination, this bag will carry you through your day in style! The 3 interior pocket system will keep you organized in any situation and can accommodate your phone, sunglasses & odds n ends! Shown here in Mint Medallion with PU (faux) Chocolate Brown leather. Lined with solid coral. 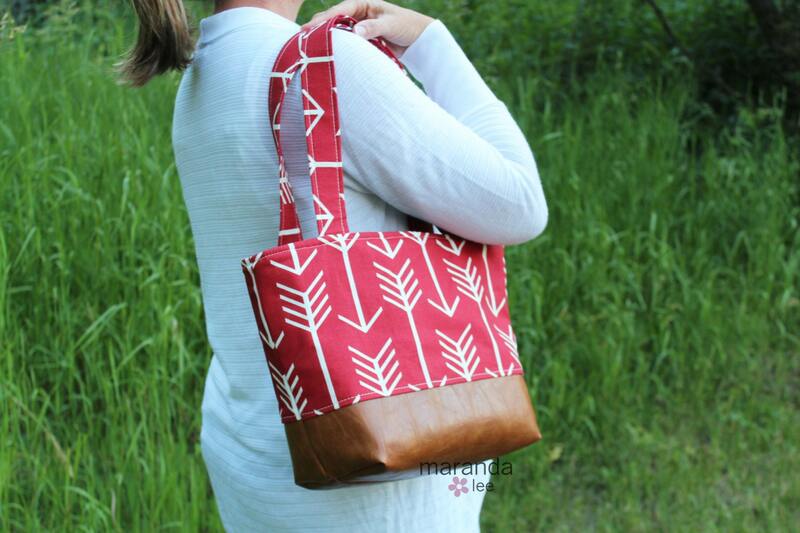 Unlike bags made with genuine leather, this bag is WASHABLE! !! Yay! -Key hook at the top of the bag so you never dig for keys again! 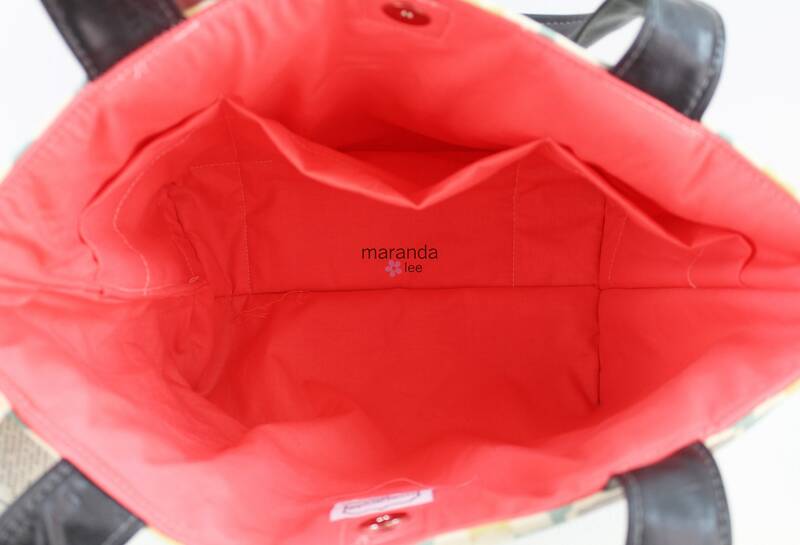 **Compare bag sizes at www.marandalee.com/faq/sizing. This is a great shoulder purse! Convo me with questions- I'm here to help! Use your bag often! Spot clean first. Wash bags and accessories on cold, gentle/handwash cycle with mild detergent. Hang to dry. No tumble dry. Results vary depending on your machine. 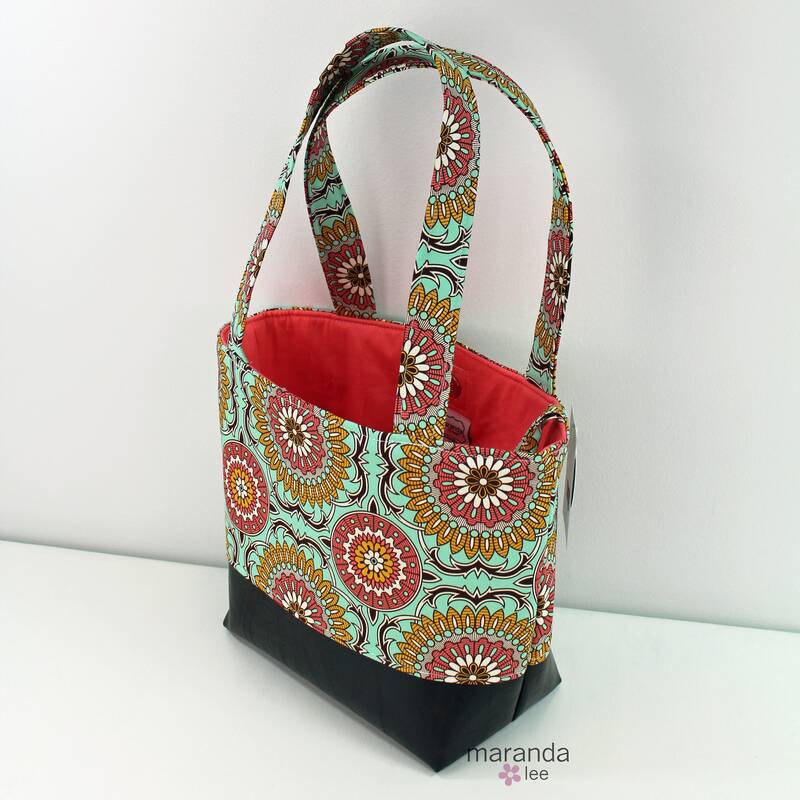 Please contact me at hotmamahandabags@gmail.com. I offer wholesale terms to brick and mortar shops. Bags are shipped USPS Priority Mail in the US and first class everywhere else. Once an item is shipped it is the responsibility of the postal service to deliver it. Please make sure your delivery location is safe and secure. Delivered and stolen packages are rarely covered by USPS insurance.